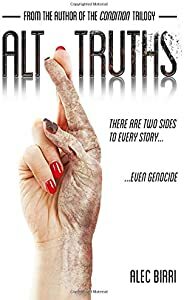 Amazon Giveaway: ALT TRUTHS: There are two sides to every story. Even genocide. ALT TRUTHS: There are two sides to every story. Even genocide.